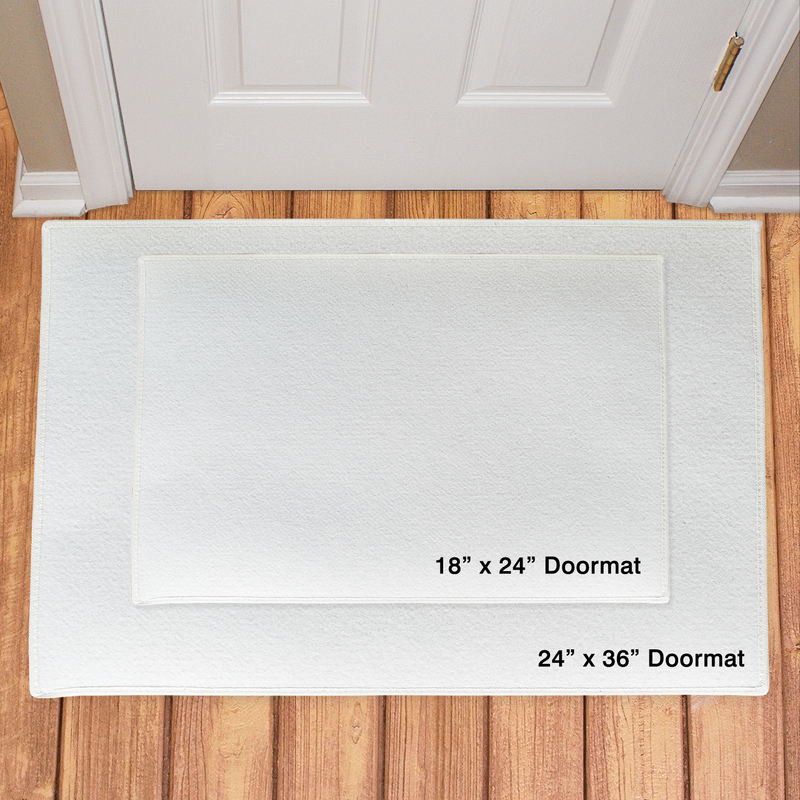 Our Couples Personalized Doormats will make everyone who visits feel the warmth and love of your home when they set foot on this great personalized door mat. 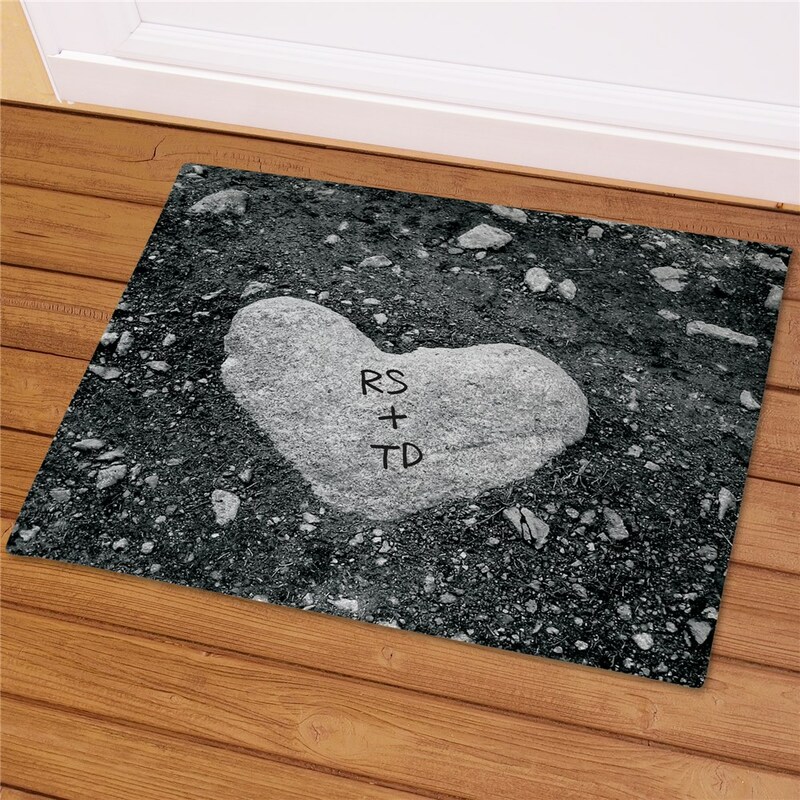 A Personalized Love Doormat makes a unique valentine, wedding or personalized housewarming gift. Includes FREE Personalization! 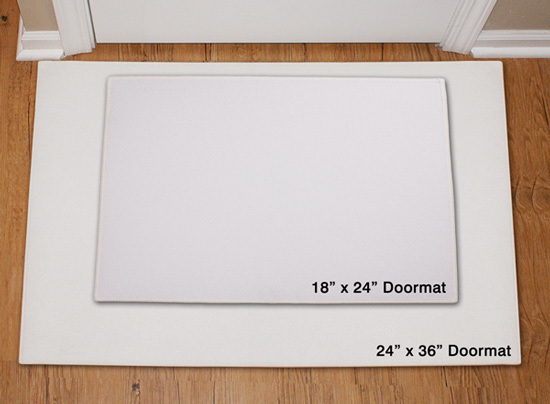 Personalize your Couples Custom Doormats with any two sets of initials or names. I loved how it came out! GiftsForYouNow.com has many additional Personalized Housewarming Gifts for your family & best friends. We specialize in attractive Personalized Picture Frames, Personalized Wall Signs plus much more. Check out our entire collection of fine quality Unique Valentine's Day Gifts for family, friends and sweethearts.